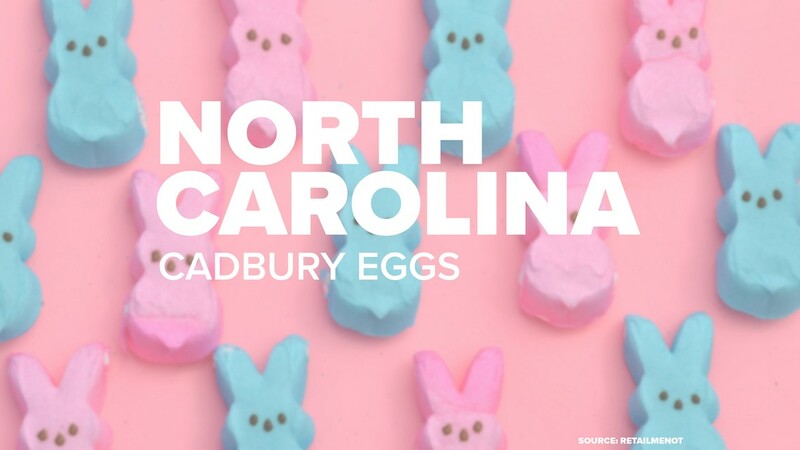 ATLANTA — Will the Easter Bunny be paying you a visit this Sunday? If so, he may fill up your baskets with lots Reese's Peanut Butter Chocolate Eggs - that's Georgia's favorite Easter candy, according to RetailMeNot. 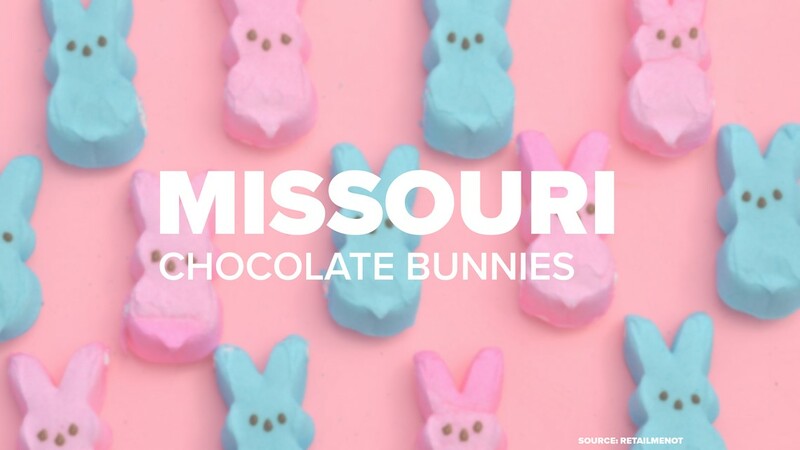 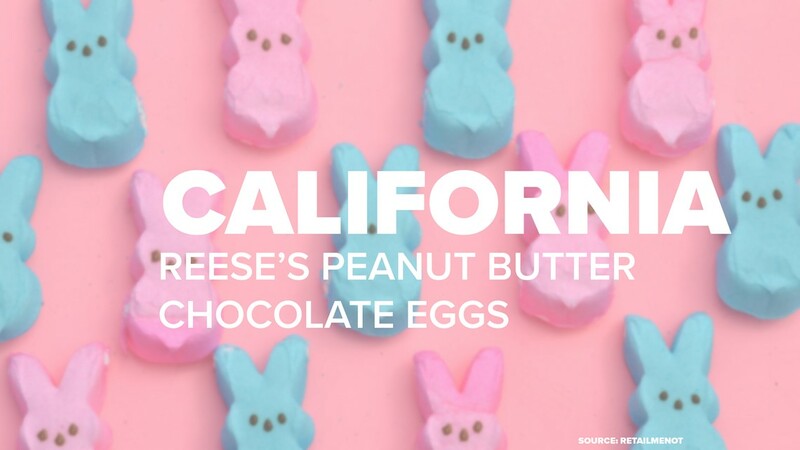 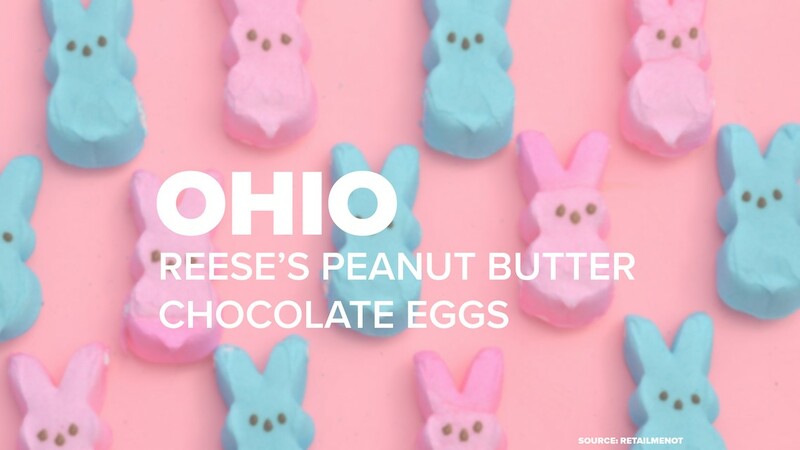 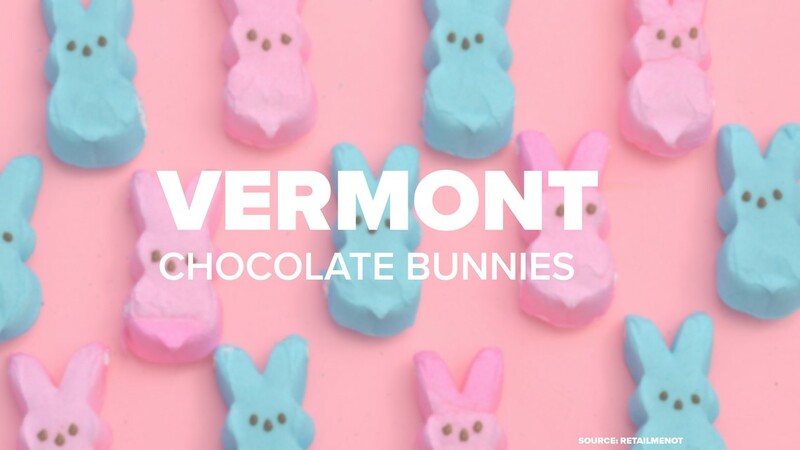 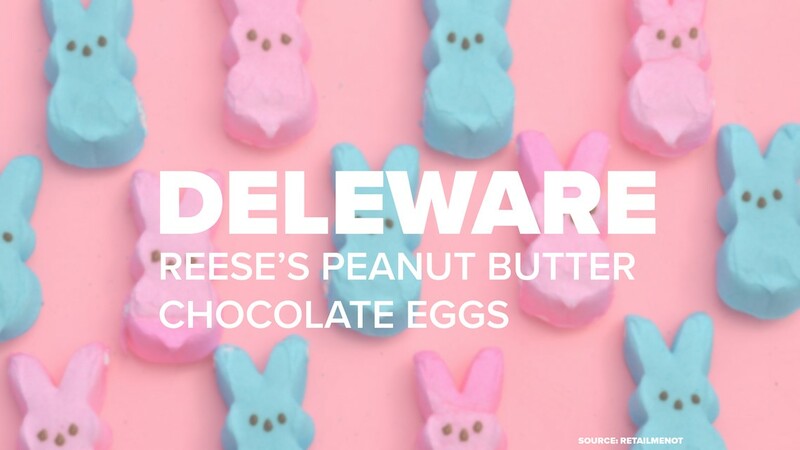 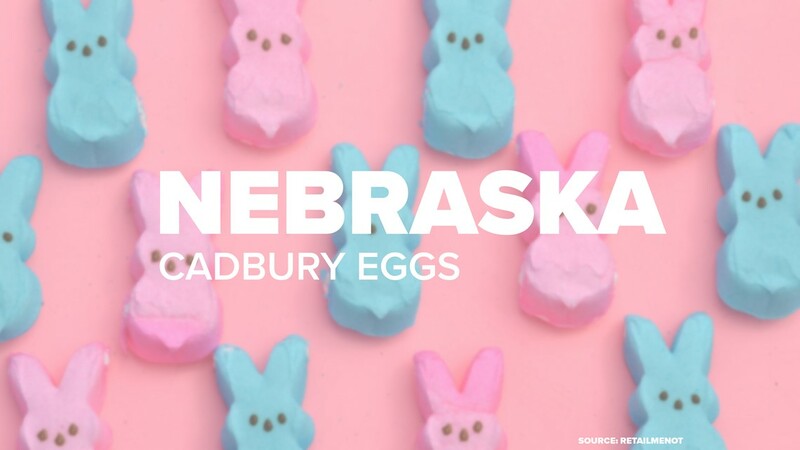 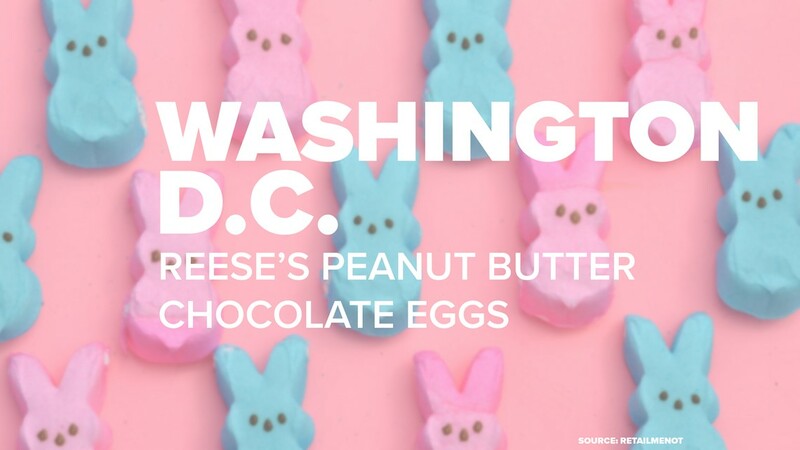 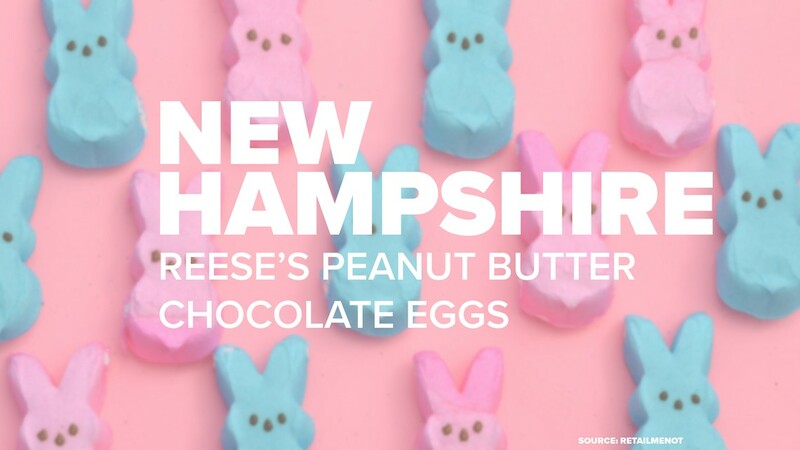 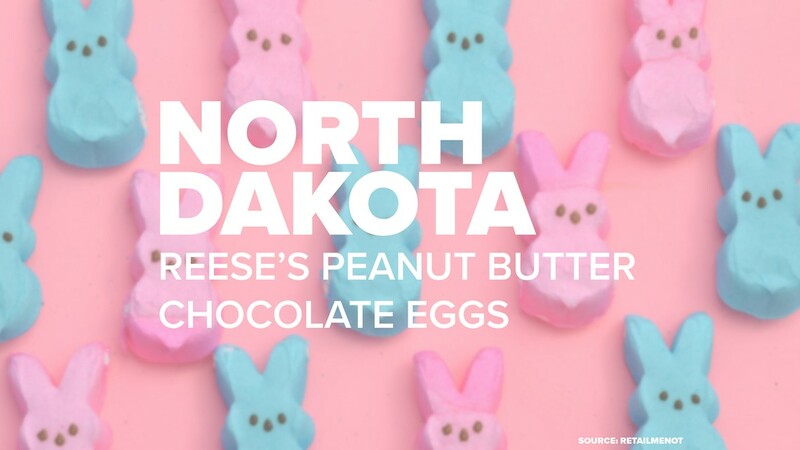 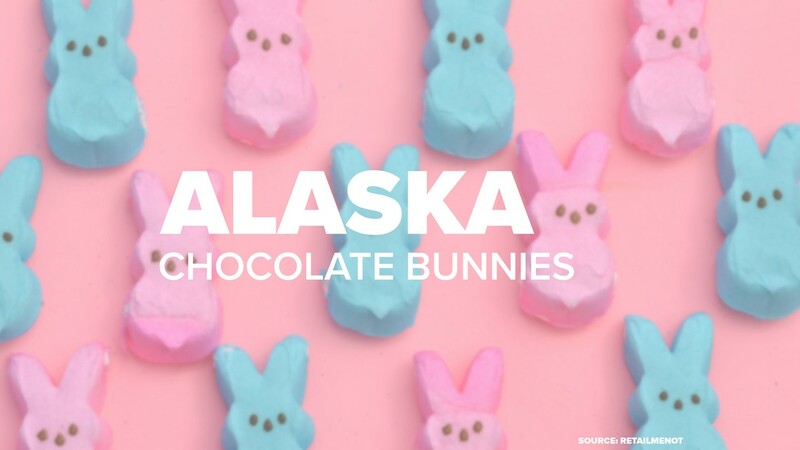 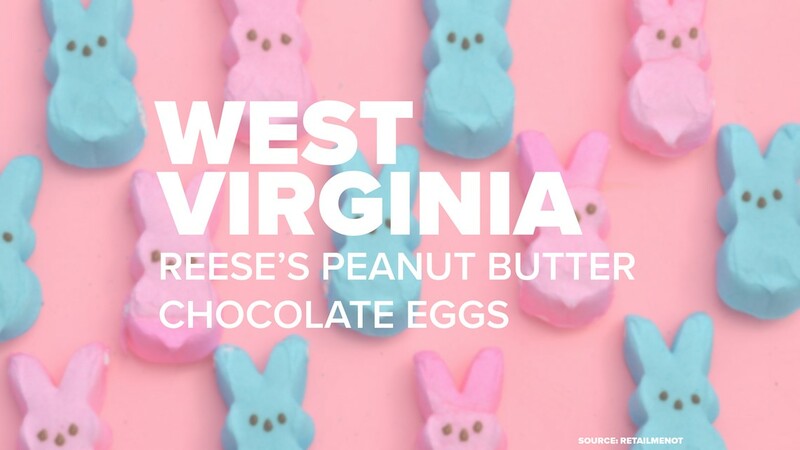 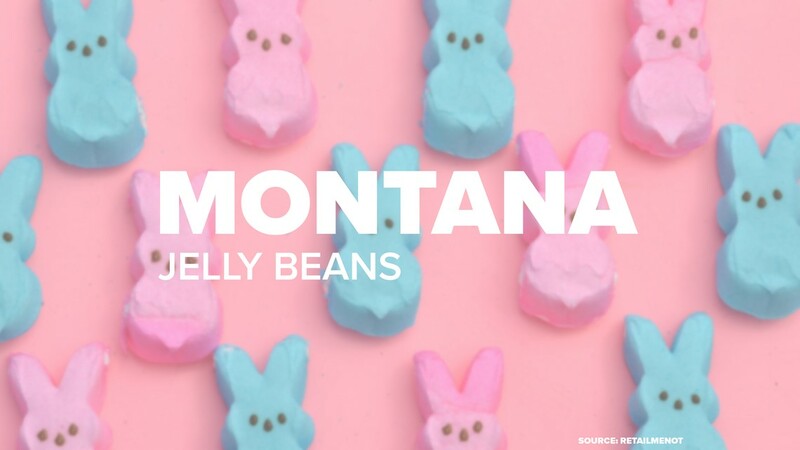 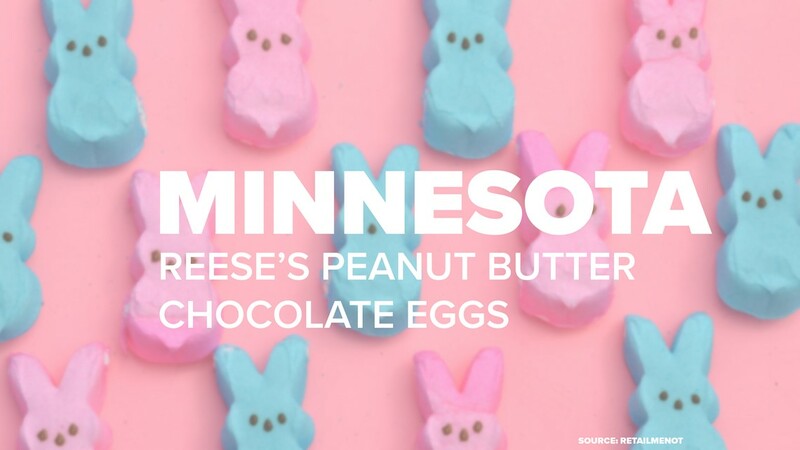 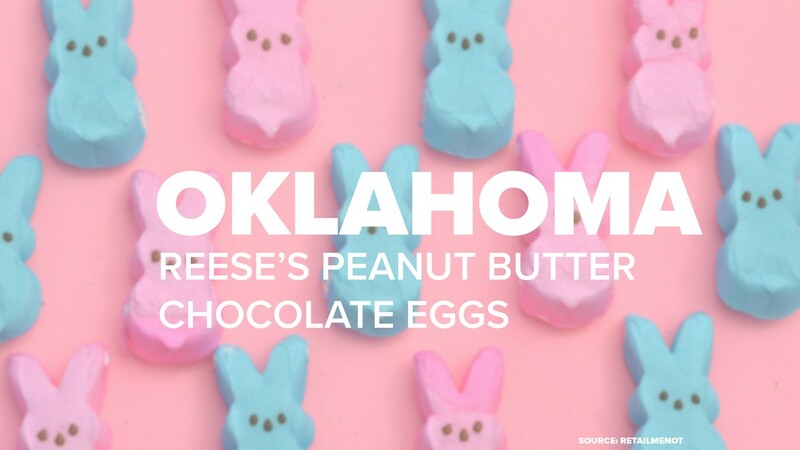 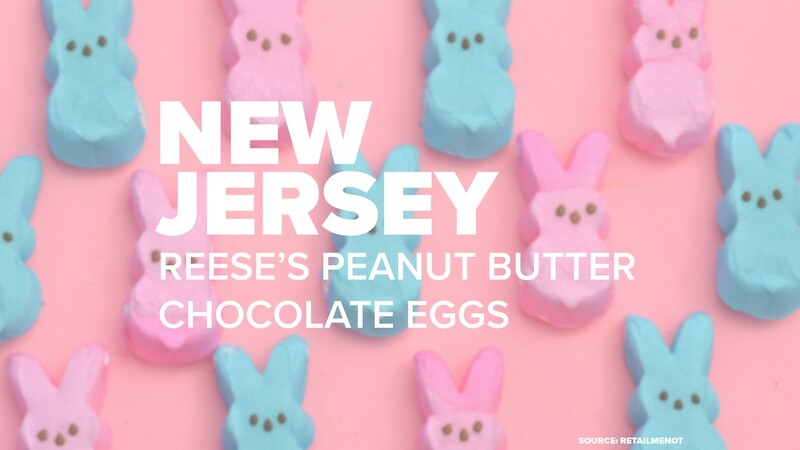 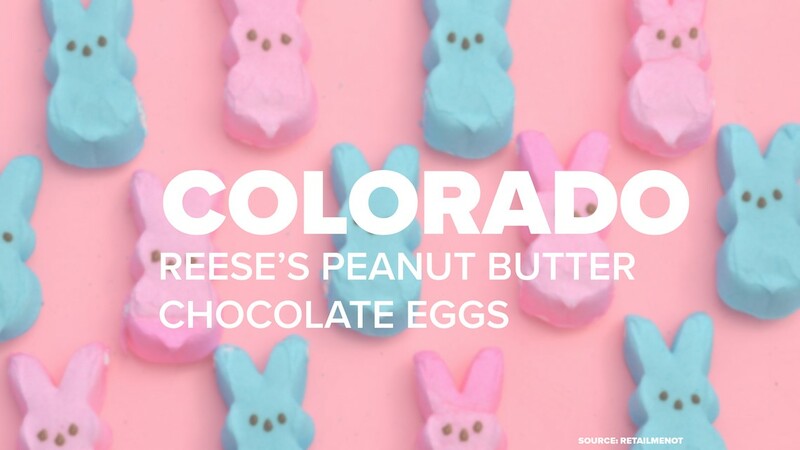 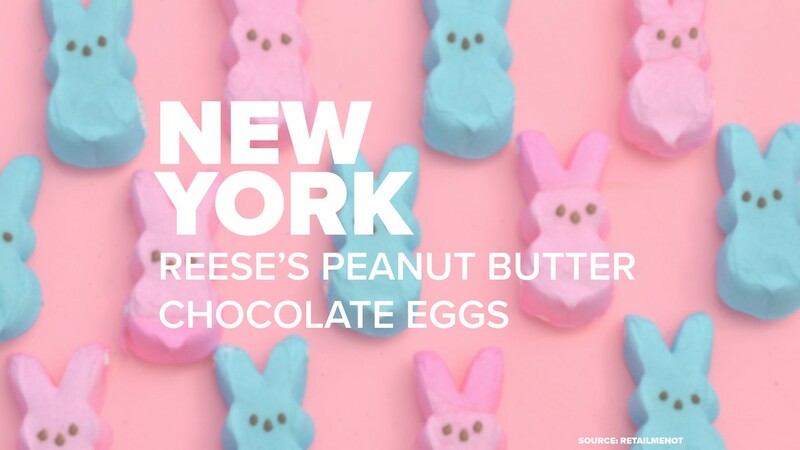 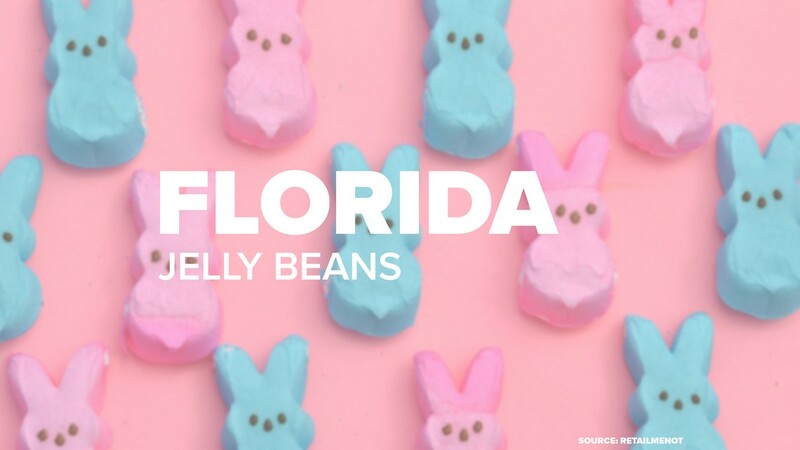 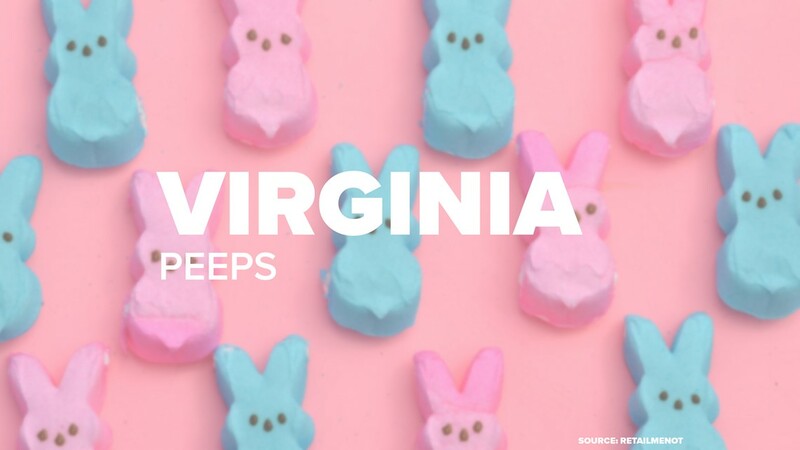 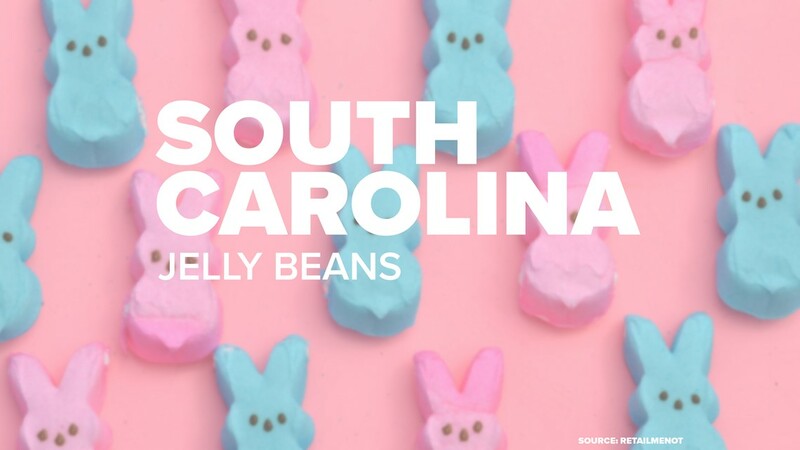 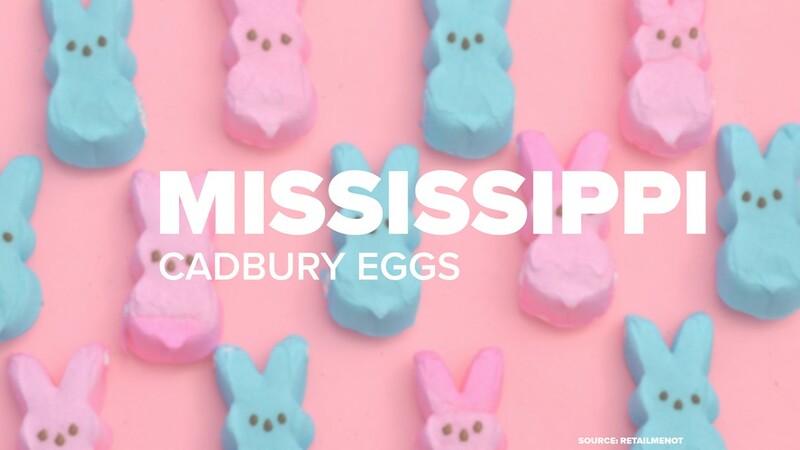 And it appears Georgians are in good company - 28 other states also chose the chocolate-peanut butter combo candy as their favorite Easter candy, too. 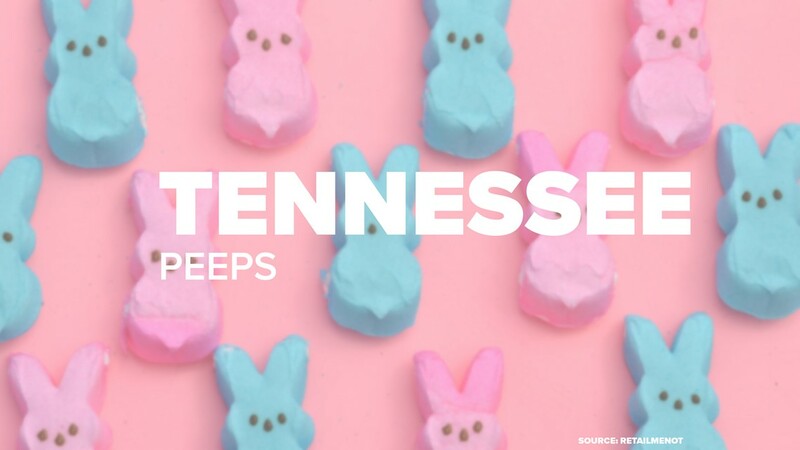 Peeps were overwhelmingly the least-favorite sweet. 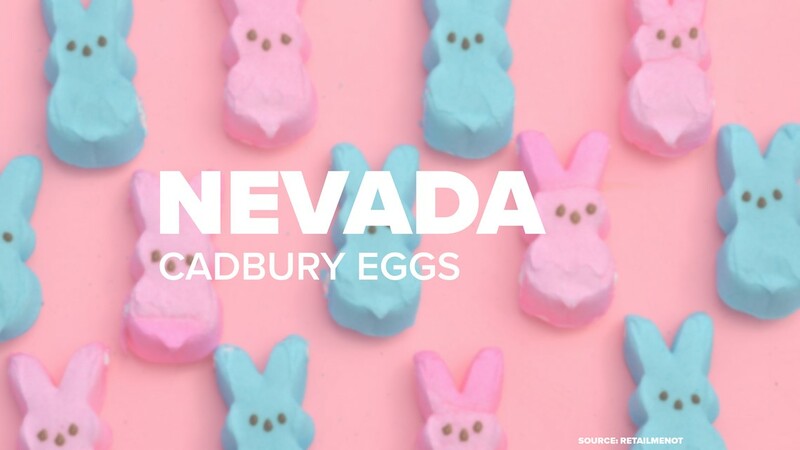 Only two states listed the marshmallow-puff candy as their favorite. 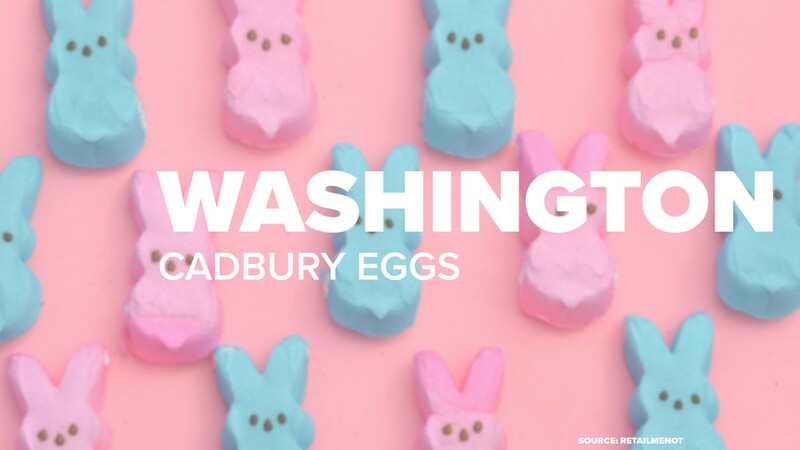 Regardless of their favorite treat, Americans are expected to drop major cash for Easter candy. 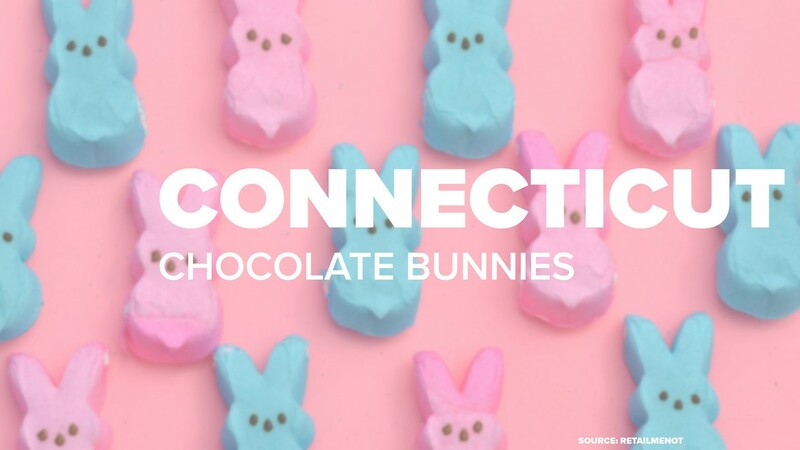 RetailMeNot says about 85 percent Americans plan to spend up to $50 to fill their baskets. 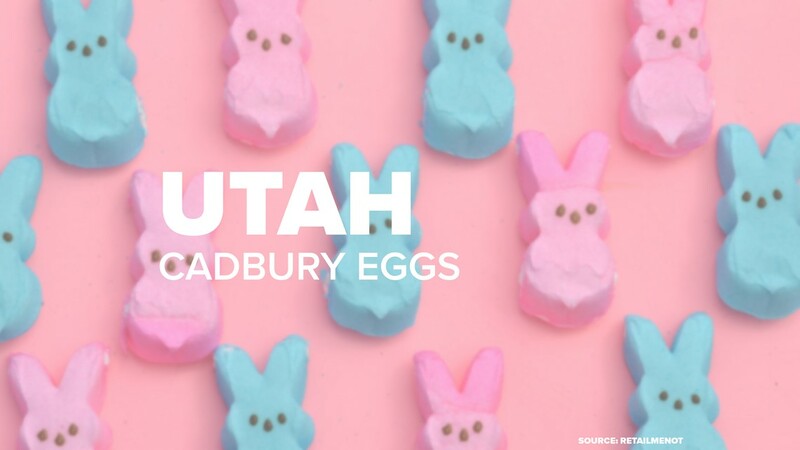 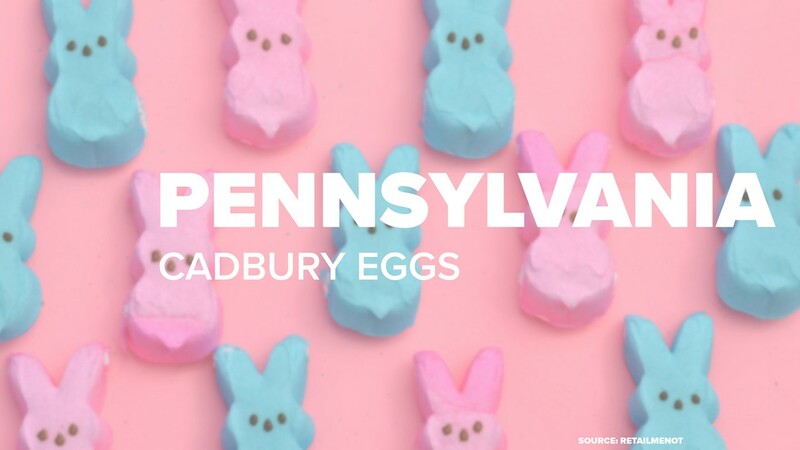 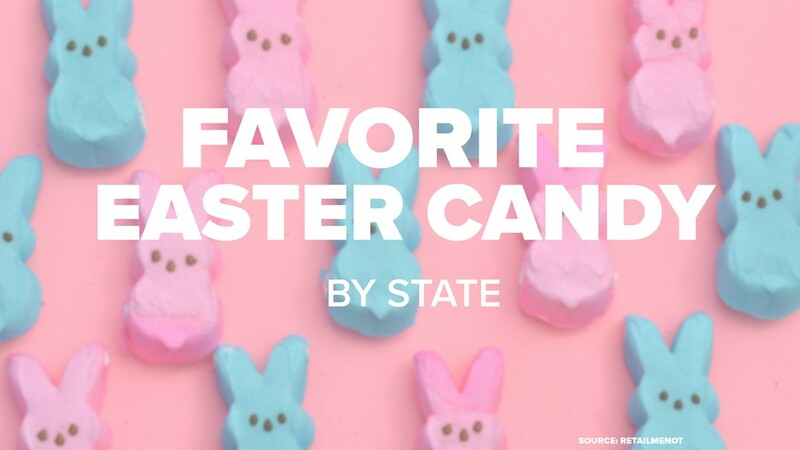 Favorite Easter Candy, by state, according to RetailMeNot.